Ending a relationship with the person you’ve committed your life to, is an extremely difficult decision. You and your spouse have a life together. You’ve made memories together, built a home together, created and raised children together, supported one another through many ups and downs, and so much more. You’re lives are intertwined in almost every way possible and now you’re thinking about ending it all. 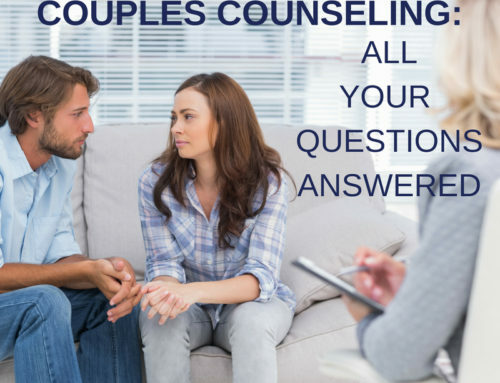 In my practice, I work with many individuals and couples facing divorce. They enter treatment hoping to find clarity and to determine if their decision is the right one. If you find yourself unhappy in your marriage and are currently contemplating divorce, take a minute to answer the questions below. 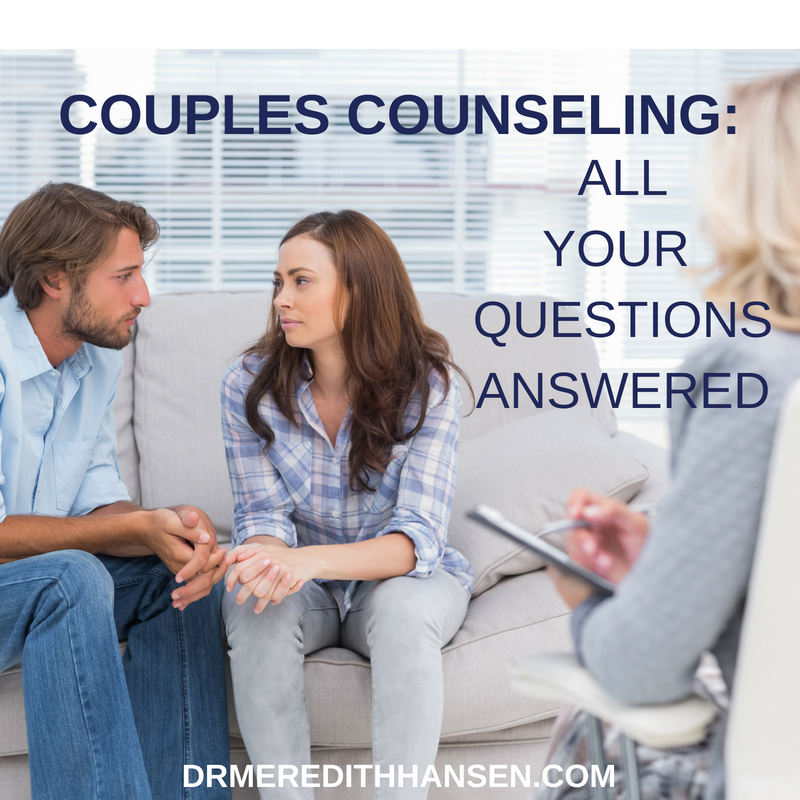 They may not help you definitively make a decision, but they will help you understand your feelings and needs a little better, which will allow you to have a more honest conversation with yourself and your spouse. When was the last time my spouse and I had fun together? What would I miss most about my marriage and my spouse? Is staying in my marriage hurting me emotionally? How would leaving this marriage hurt me emotionally? What would I need to see/experience/happen in order for the marriage to work? Have my spouse and I tried talking to a professional about our differences? What is my role in the breakdown of our marriage? Am I so hurt that I am getting in the way of healing the marriage? Are we harming one another or our children by staying in this marriage? Do I love my spouse enough to keep trying? Whatever decision you come to in the end, make sure you have support in place to help you through this difficult time. Staying in the marriage and working on healing the relationship will require effort and support, and ending the marriage will require effort and support as well.